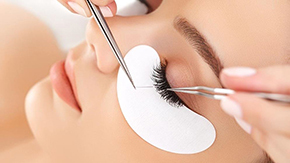 Eyelash fills should be done every 2-4 weeks. 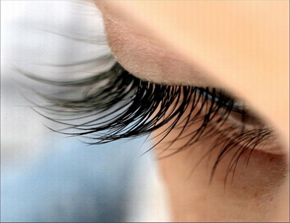 We remove grown out lashes and add new eyelash extensions to all of your regrowth. Our lash clients walk out with a completely new set of eyelashes every time. Fun Facts: Every 60 to 90 days natural eyelashes grow in and fall out in cycles. When a natural lash matures and falls out, a new lash has already been growing and quickly replaces it without us noticing the turnover. This process is constant and at any given moment our many natural lashes are at different stages of maturity. Some are just growing in while others are ready to shed. People typically shed between 1 and 5 natural lashes each day depending on their individual growth cycles. On shorter natural lashes this growing and shedding cycle is virtually unnoticeable.